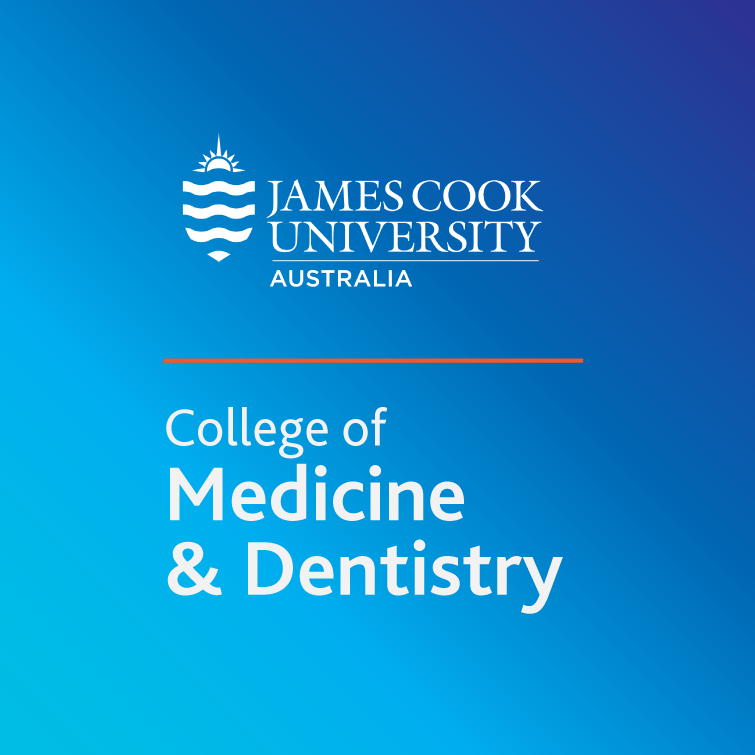 The JCU College of Medicine and Dentistry is the home of JCUMSA. 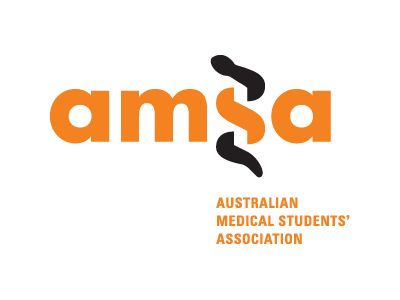 JCUMSA is an affiliated partner of the JCU Student Association. Copyright © 2019 JCUMSA. Powered by WordPress. Theme: Ample by ThemeGrill.